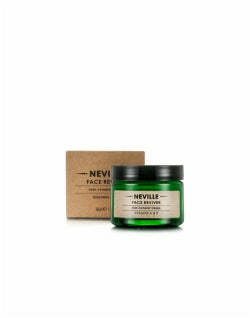 Hands are possibly the most neglected parts of a man's body, and hand cream for men is rarely even a thought . Whether it's hard labour or the icy winter winds that are leaving your paws a little dry and ashy, you should always have a simple hand cream at your disposal. Read on for our picks for best hand moisturiser. If you find yourself looking down at dry, deprived hands on a regular basis it's time to invest in a quality hand cream. If you have specific needs from your hand cream, you should pay special attention to their formulation to get the results you want. 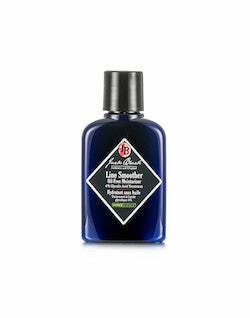 Check out some of the best hand lotions for men below. It could be the dry air in your office or it could be the weather outside. 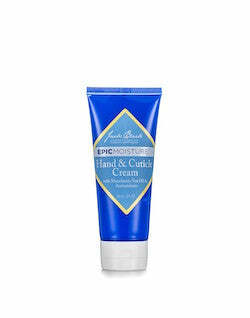 If you’ve got dry, chapped hands you’re going to need something heavy-duty to make your hands soft and hydrated again. The best lotion for dry hands will have a thick and creamy formula so your hands will get some extra protection as well as deep moisture. For specific ingredients, look for things like shea butter, macadamia oil, omega vitamins, and other potent moisturisers. If your paws are beginning to show some signs of ageing, don't fret. 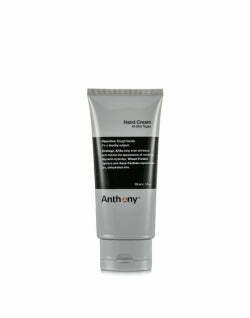 There is a whole host of hand creams specifically made for reducing the signs of ageing. Specific ingredients you should be on the lookout for include vitamin C, AHAs (long name alpha hydroxy acids) and niacinamide. Any of these ingredients will help encourage exfoliation and reduce the appearance of pigmentation. Over time, your hand will look smoother and more evenly toned. Hands are one of the first parts of the body to show sun damage, yet rarely receive the same attention as your face. Because of this, as people get older many of them find themselves with relatively young-looking faces yet with wrinkly and sun damaged hands, which will give away your age more than anything. 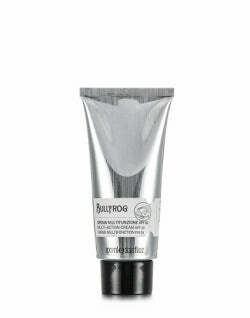 To protect your skin and prevents the signs of ageing, it is worth it to invest in a hand cream with SPF. We recommend any cream with a protection factor of 30 or above, which is what most dermatologists will recommend. The first thing you need for your hand cream is a base. An ingredient that'll moisturise your hands, without being too greasy or bringing too much scent to the fray. While shea or cocoa butter are great for intensive moisturisers, coconut oil is the only choice if you're looking for a seriously moisture rich option. Next, you'll need to add essential oils for both for scent and additional healing properties. You can let your nose lead the decision making, or opt for one of the below which offer unique benefits alongside this. Cedarwood: Great for dry, peeling skin as well as joint pain and arthritis. Myrrh: Helps with anti-aging sun damage and even eczema. Tangerine: Anti-septic, cell repairing and anti-aging - now that's a triple threat. Frankincense: Dark spots or blemishes on your hands? Give Frankincense a whirl. Add a few drops of your chosen oil and mix! This seems pretty self-explanatory, but regardless... 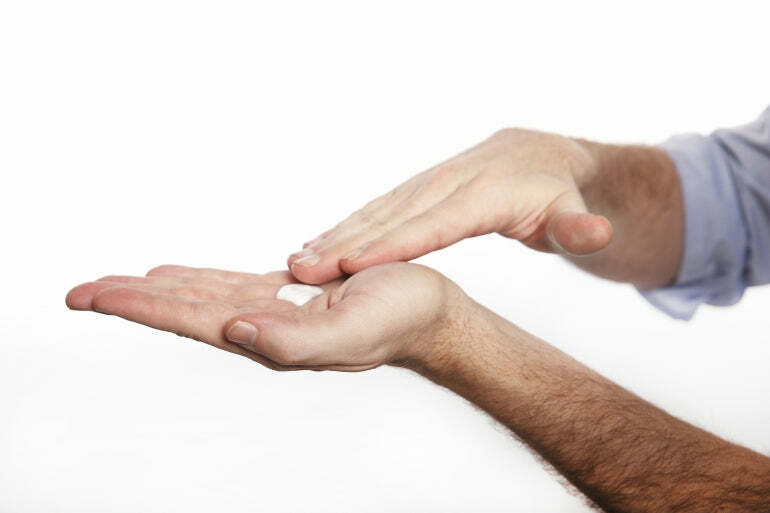 It's best to apply your cream to the back of your hands first, concentrating on your knuckles and other dry areas such as around your nails and between your fingers before moving on to the rest of your hands. 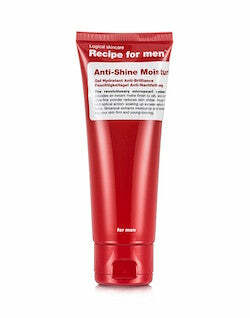 Some men don’t like to use moisturisers, finding that they're too greasy and make their hands quite oily. If you’re one of these guys you’re probably just using too much. Don’t put a big dollop on the palm of your hands, try a pea-sized amount instead - you can always use more if you need to. When it comes to finding the best hand cream for you, it's all about your specific needs and the results you'd like to see. 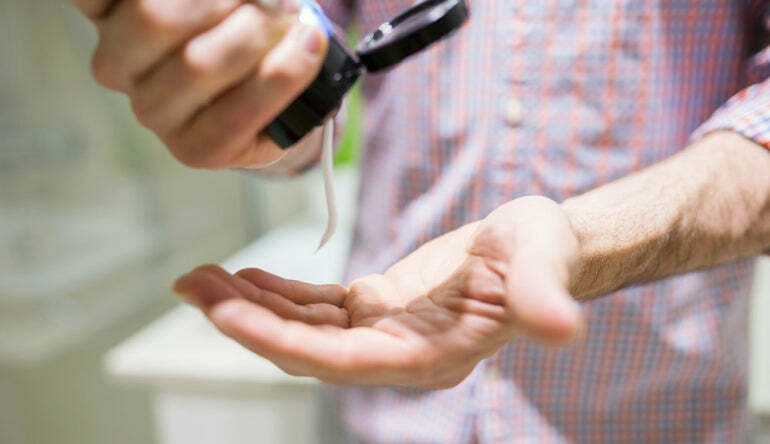 Once you know what you want from a hand cream, do some research to ensure you're finding the option that best addresses your specific issues. Don't be afraid to try several samples before you buy, you wouldn't want to commit to a product that doesn't work. 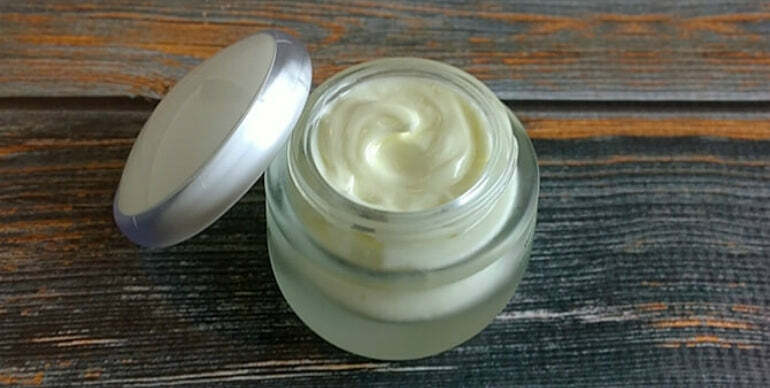 If you want to go the DIY route, you can make your own hand cream with a few simple ingredients. Now we’ve shown you the best hand creams for men out there, it's simply a matter of choosing the one that addresses your issues most. Or if none of the options outlined above seem like the right choice for you, you can always make your own. Whether you have a daily moisturising routine or just put it on when you remember, your hands will be feeling smoother, softer and more moisturised in no time. You’re welcome!